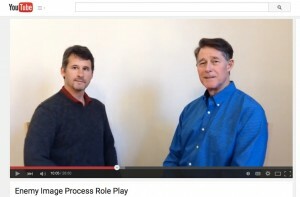 In the Mediate Your Life Practice Group Video Series, John and Ike walk you (and your partner[s]) through practice exercises. We welcome your comments on these videos and your experiences practicing with them. The Fifth Edition of the Mediate Your Life Training Manual is now available for purchase on Amazon, and may be used to support the Practice Group videos.